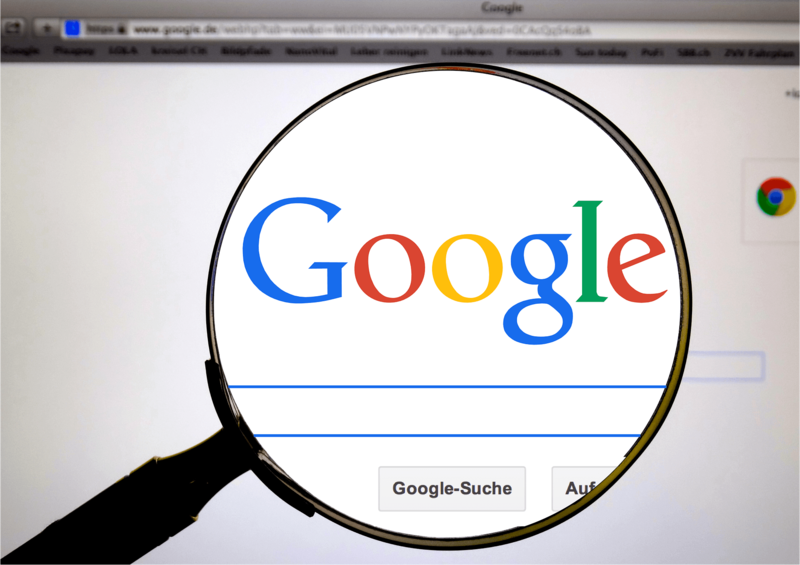 Recently, we have seen many changes from Google, and we are also anticipating a few more. In the past month, we have been working on a few of the following things in anticipation of what is next for Google. Let’s take a look at some of the things that we will be seeing more of in the future, and then looking at some of the things that we have seen happening in the past week or so. Site Speed: Speed of a site is known as a ranking factor now, but it will also be weighed more heavily in the coming months. Some of the things you can do are decrease the size of images, as well as install a caching plugin on your site. Google Tag Manager: This is something we have seen implemented a lot more in the past month or so. This will help track necessary data. Security: Making the switch to HTTPS can be scary, but it’ll be worth it when Google starts marking HTTP websites as insecure! All of these things will, in the future begin to start effecting rankings (excluding Google Tag Manager). Site speed, while it is now known as a ranking factor, will become a lot more prominent in coming months. Similarly, making the switch to HTTPS will also start having an effect, as Google will start marking your pages as insecure. Here are some of the things we have seen Google implement in the past week or so. Business Descriptions & Google My Business: By adding descriptions to the Google My Business pages, Google is allowing small businesses the opportunity to persuade and draw in their potential customers a little more than before. Air Quality Charts: As of today, Google has been showing charts in relation to air quality. This essentially means that when you type in a query such as “air quality in new york” a chart will come up with this information. We are excited to see all of the new things Google will be implementing. What do you think?